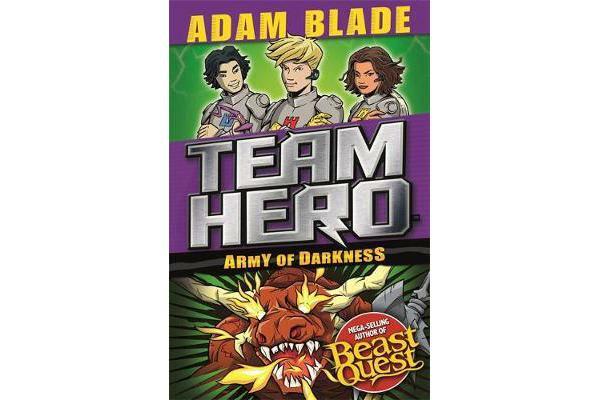 X-Men meets Beast Quest at the school for superheroes! 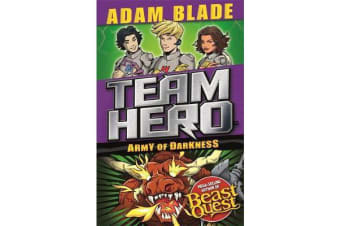 An epic new adventure series from bestselling author Adam Blade – with amazing comic-book style illustrations. There are FOUR thrilling adventures to collect in this series – don’t miss out!